After receiving so much love from Norwegian mints Mont has decided to come to Oslo to meet more mints. This year Mont is planning to visit all the countries over the globe where mints are! 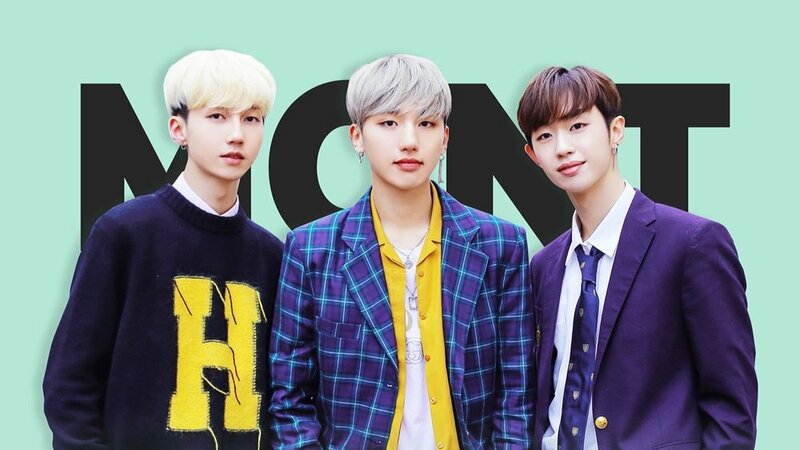 Are you guys ready to see M.O.N.T? This will include around 1 hour of game time, talk and performance. Following that all ticket holders will get hi-t ouch with all members. Dia-Mint fan-meeting ticket holders will get to participate in the fan-sign and will get one group photo with members and 10 fans.